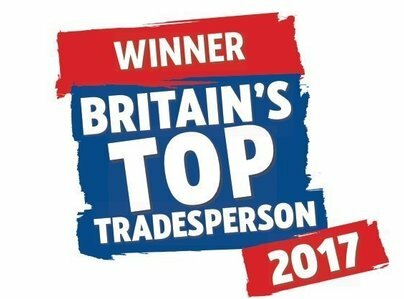 LCD Heating & Gas Services Ltd is an award winning , friendly family run company that prides itself on the work carried out in our customers homes. We have the experience and expertise to carry out all work in a professional and tidy manner. LCD Heating & Gas Services Ltd is fully insured and registered with Gas Safe and SNIPEF so you have peace of mind when you choose us to carry out any work in your home. We are experienced in all aspects of domestic plumbing, heating and gas works, we specialise in the installation of gas boilers and proud to be Worcester-Bosch Accredited Installers. 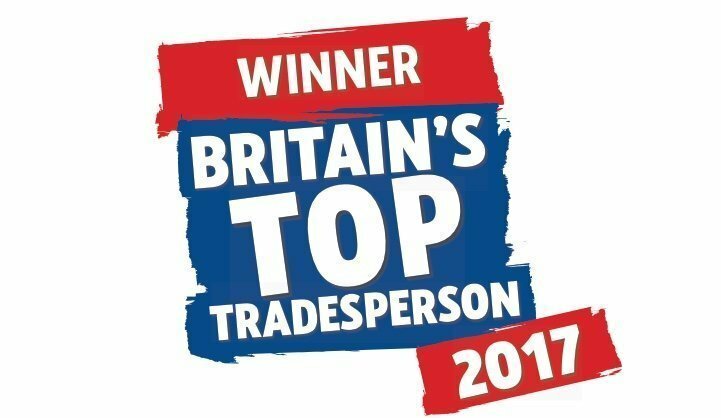 We take great pride in all work that we carry out and treat our customers and homes with the same respect we would shown in our own, we are totally committed to provide an excellent customer service and after sales. Our main focus is to provide an honest quality service and keep our existing customers coming back to us year after year. From receiving a quote that was really competitive to the high quality and professionalism of the install I was really pleased. No issues at all and I wouldn't hesitate to recommend LCD heating & gas services. Everyone very helpful, Neat and tidy, covered floors with dust sheets, took old boiler etc away. Wouldn't hesitate to recommend. Everything you could possibly want from a service company. Office was kind and knowledgeable when I booked. I need a specific time of day, and that was perfectly fine. I was texted a reminder a couple days before, contacted prior to the service tech arriving, with real time location. Which was perfect as we have an ancient, unpredictable dog, so I needed to contain and occupy him. Technician was extremely knowledgeable and friendly. I am very happy with the whole experience and happy to recommend them. Across the board....the best! Quality, attitude, consultation, installation and advice. A big bonus of course are pleasant people. Highest recommendation. Excellent and professional service from quote to work completion. Discussed everything about the work (no added surprises!) and work area was always kept very clean. Highly recommend this company. From the minute he arrived, he was the essence of professionalism. He was smart and clean, and covered everything with sheets. From his smart and clean van, to his tools, everything was first class. He carried out the work without fuss and nothing was a bother. The job was completed to our complete satisfaction and we are now enjoying the fruits of his excellent work. Best professional we have met in a long time. From the first visit by Lluis to completing and removal of old boiler. Every step was carried out with a very professional approach. Very competitive quotation. Lluis and his team always polite and tidy in every stage of the installation. I highly recommend LCD Heating & Gas Services Ltd.